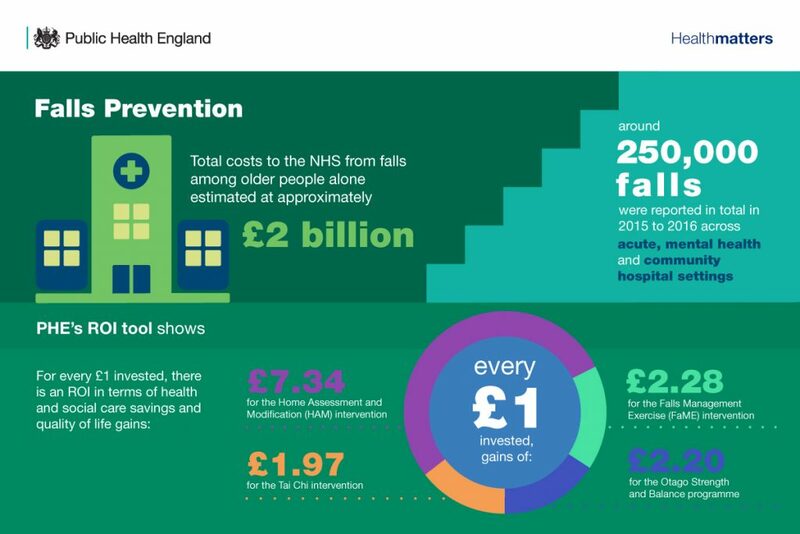 But whilst more and more professionals understand the need to make the economic case for prevention, we know from talking to colleagues across local government, national government and the NHS that there are still challenges. Local public health teams and commissioners have to make, or influence, crucial investment and disinvestment decisions, often within small teams managing an increasingly broad portfolio. 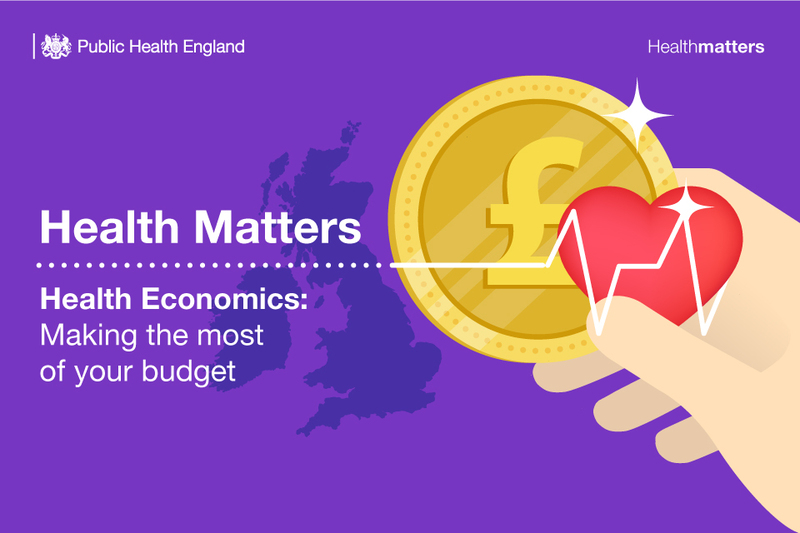 So in this blog, which supports our latest edition of Health Matters focusing on making the most of your budget, we’ve looked at some of the key challenges we hear about when working with partners across the system. Do you need to be trained as a health economist to apply health economics thinking? Time-stretched local teams are often concerned about the level of specialist knowledge required to carry out economic analysis when planning or evaluating public health initiatives. But while input from those with specialist knowledge will sometimes be required, basic economic concepts should be seen as a way of thinking, with everyone involved in the decision-making process potentially able to apply this thinking. One of the big challenges for any local team is managing this process, from analysists initiating the work right through to the moment a decision is made by an executive or elected member, so the more knowledge of health economics that can be embedded throughout this chain the better. Alongside creating ROI tools for local use, designed by health economists at Public Health England, we have also created two free e-learning models designed for professionals involved in planning, commissioning or making decisions about services. These short modules are designed with examples relevant to those working in public health, and no prior economics knowledge is required to benefit from them. We’ve consulted extensively with local authorities and recognise the demand for new support networks, guidance and case studies demonstrating key wins and lessons learned. Our latest edition of Health Matters takes this conversation forward and we are keen to keep hearing about your successes and challenges. Are ROI tools complicated to use? Through carrying out surveys and workshops in local areas we can see that time constraints are a barrier to carrying out economic analysis, but it’s also clear that some colleagues have had negative experiences with ROI tools in the past and therefore may see the process as over-complicated. Over the last year or so PHE has introduced a range of new tools and reports and whilst we still strive to make further usability improvements we believe they are more user-friendly than ever before. All tools have accessible user guides, and many also have accompanying webinar demonstrations which are recorded to watch at a time that suits you. A spend and outcome tool (SPOT) which gives a broad overview of spend and outcomes across a range of public health interventions. We’re committed to working with local areas to ensure tools meet your needs and we value continued feedback on all the resources we provide. Do public health interventions save money? We have covered this issue in detail in a recent blog, as has David Buck from the King’s Fund, sharing the same concern that there can be confusion around the use of language like “return on investment’, “cost-effectiveness” and “cost saving”. Demanding short-term cost savings would be setting an unfairly high bar for public health interventions – you wouldn’t for instance argue that the NHS should routinely justify investment decisions by showing where cash will be saved or released. So we must continue to be clear that some interventions can lead to short-term savings, but most analysis into the return on investment of public health looks at overall social costs and benefits (and indeed, the wide range of ROI tools and resources PHE provides adopt a similar perspective). How do we calculate the “costs” of behaviours like smoking or drinking alcohol? When estimating the cost of such behaviours it is important to define your perspective. The healthcare costs are an important element of overall costs, but these ignore costs to wider society such as impacts on productivity gains. In our work we often adopt a societal approach for quantifying the cost of unhealthy behaviours which allows us to consider a range of potential impacts on society. This approach is also in line with guidance from HM Treasury in their “Green Book” which sets out how to evaluate policies, projects and programmes. Get in touch via healtheconomics@phe.gov.uk if you have feedback on our tools or resources. Take a look at all of our health economics blogs.